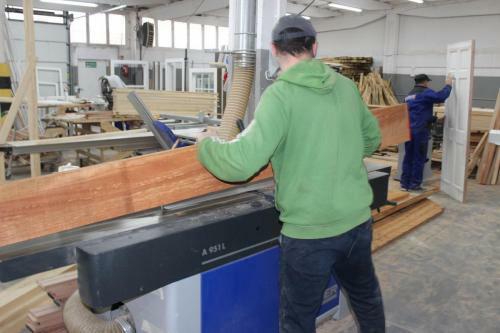 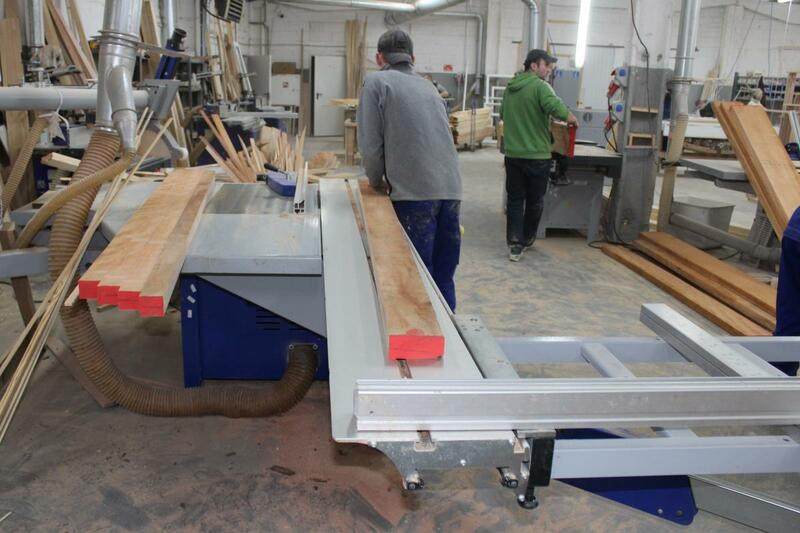 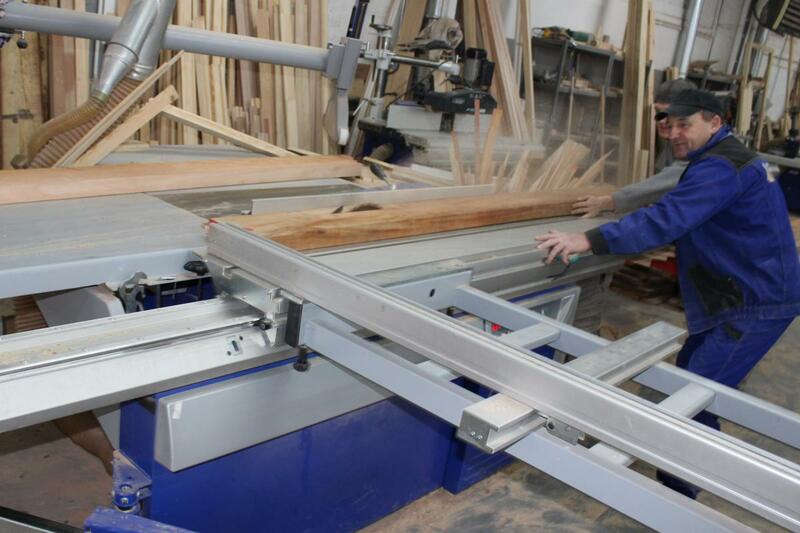 We are the only company in the eastern part of Poland that works on such modern machines. We are constantly investing in the machine park and we are constantly modernizing it. 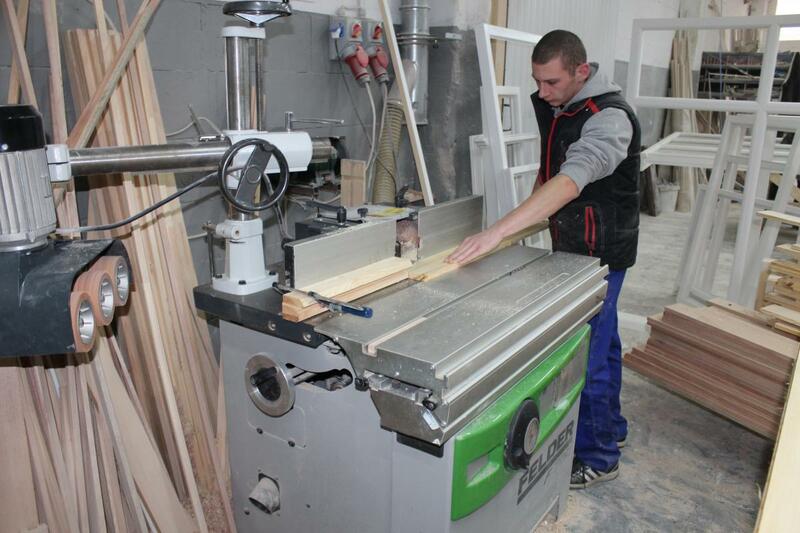 Thanks to that, we can guarantee you a wide range of services and introduce new products to the offer. 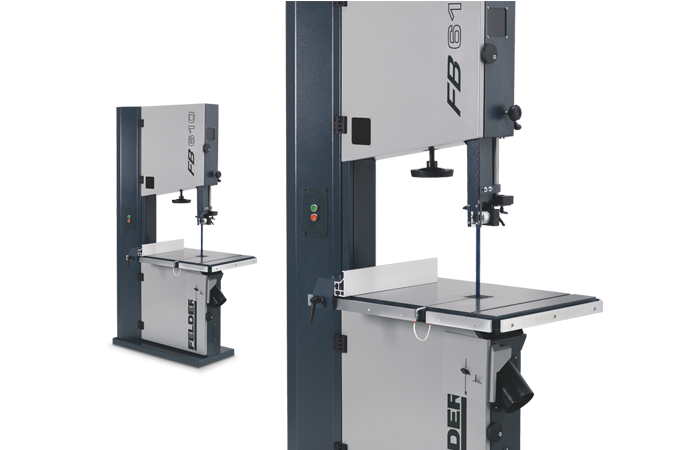 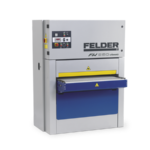 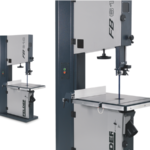 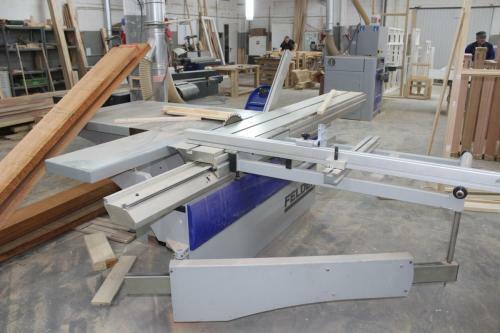 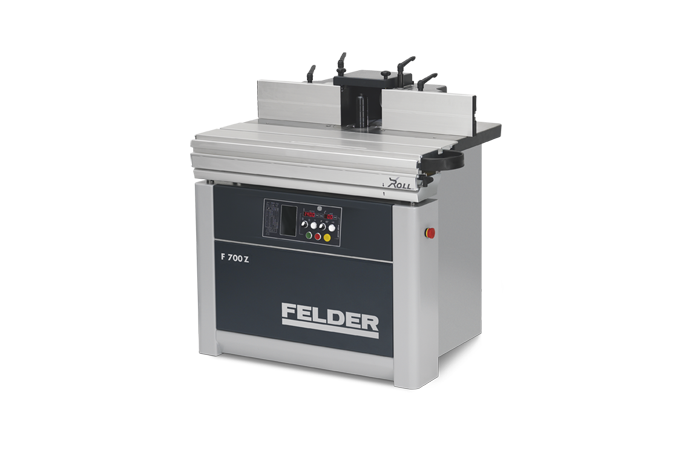 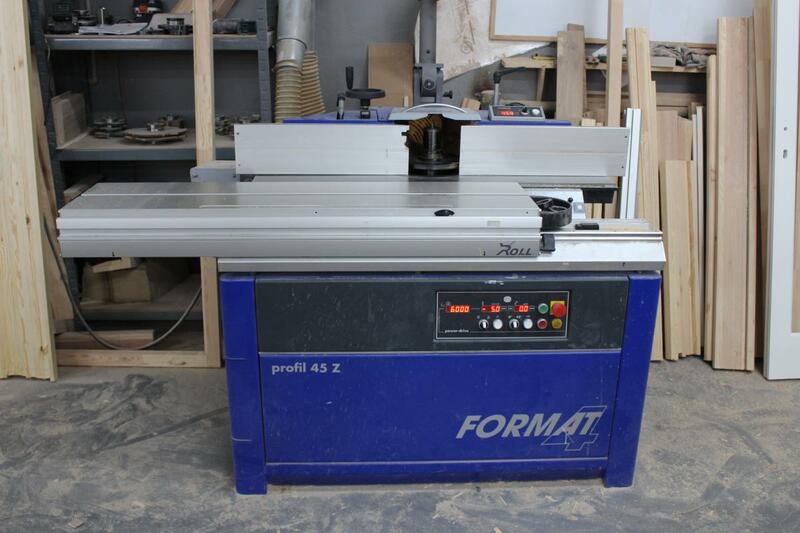 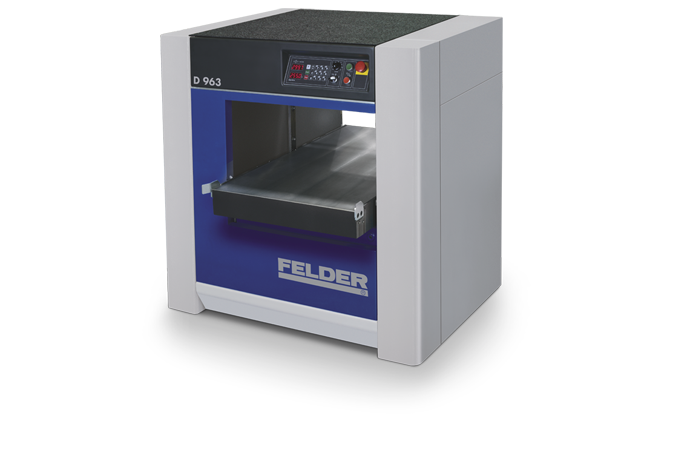 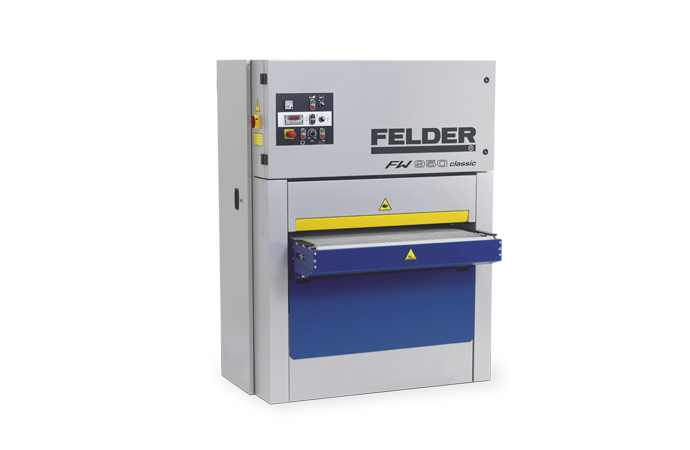 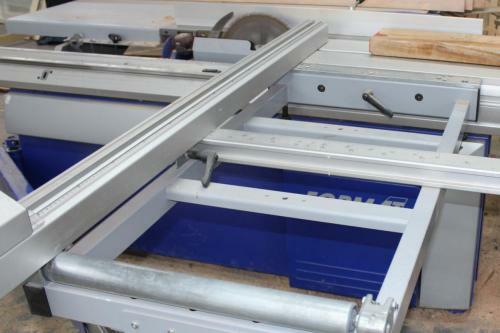 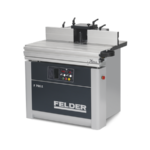 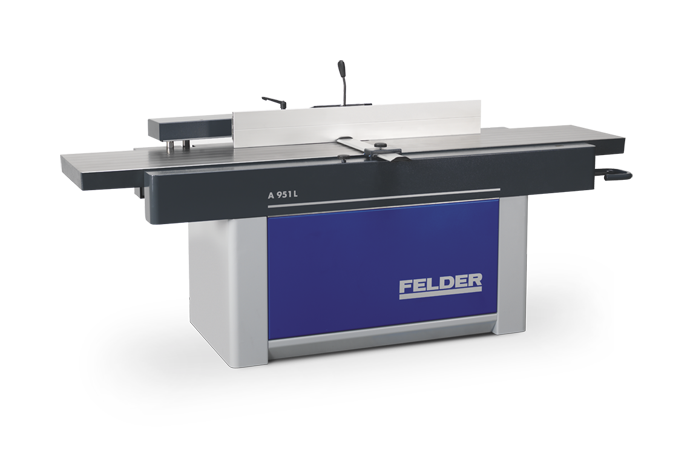 We work on the machines of the renowned company Felder-Format 4. 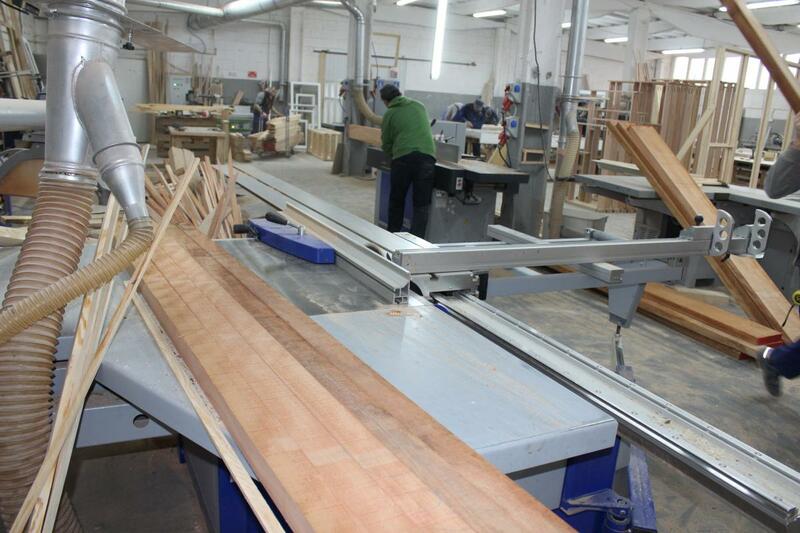 Nowadays, in order to remain competitive, the tree must be perfectly processed at all stages. 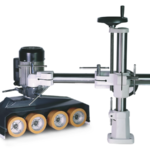 Our passion is to produce and create new technologies and innovative solutions. 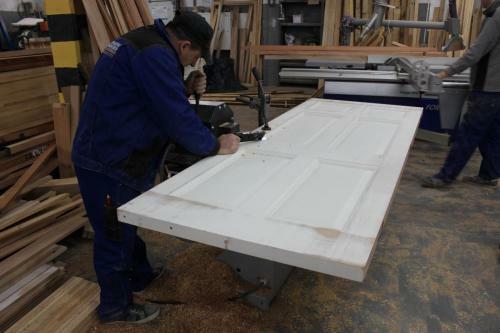 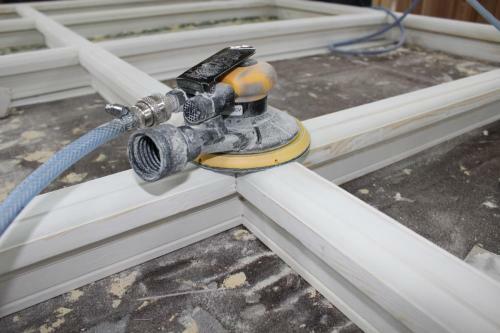 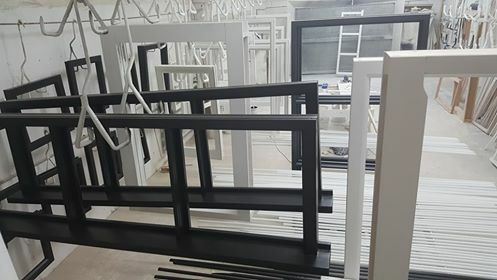 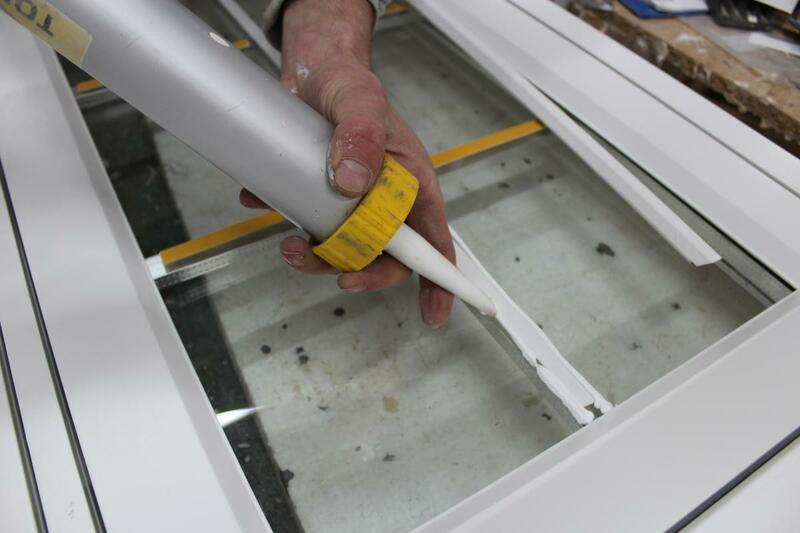 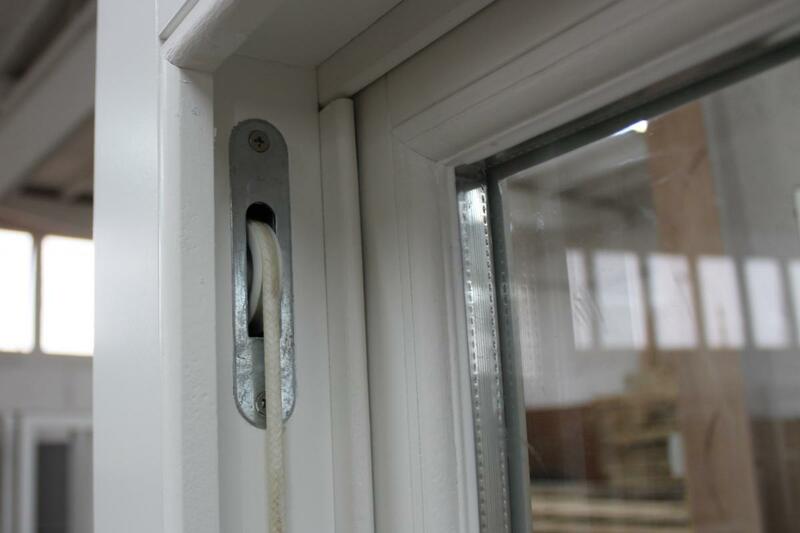 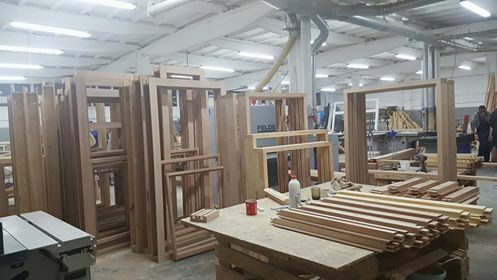 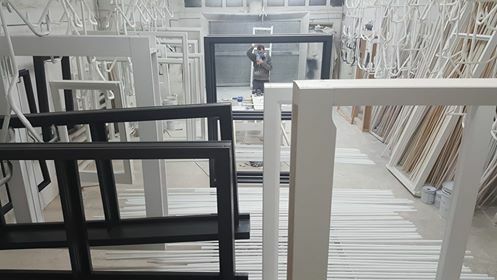 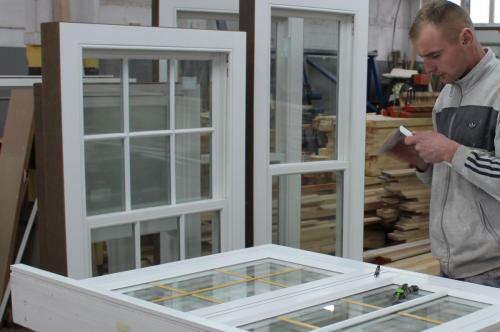 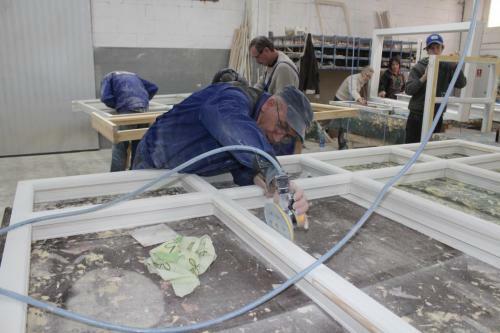 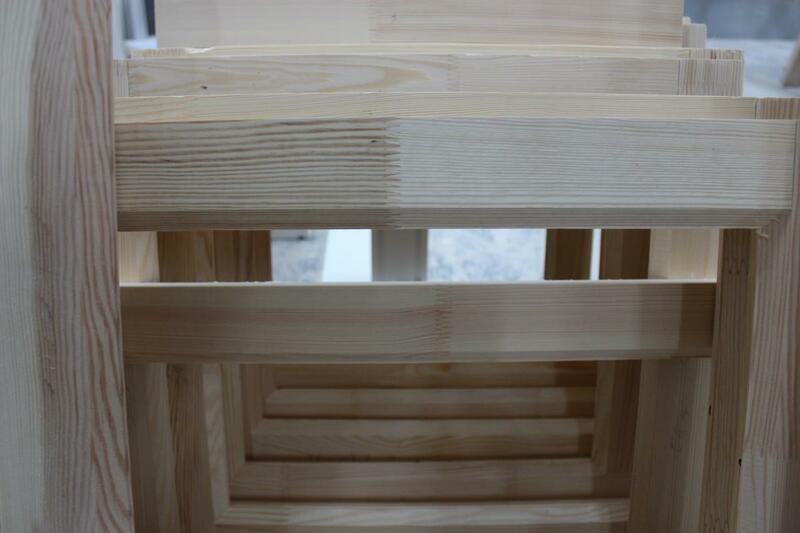 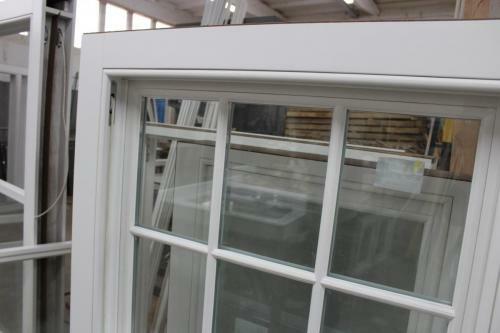 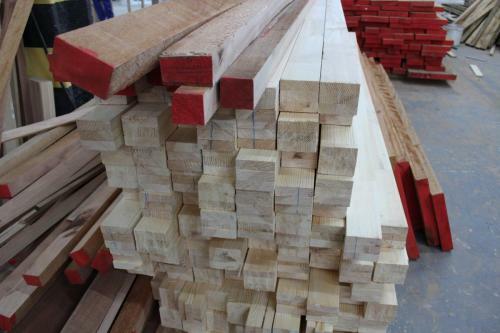 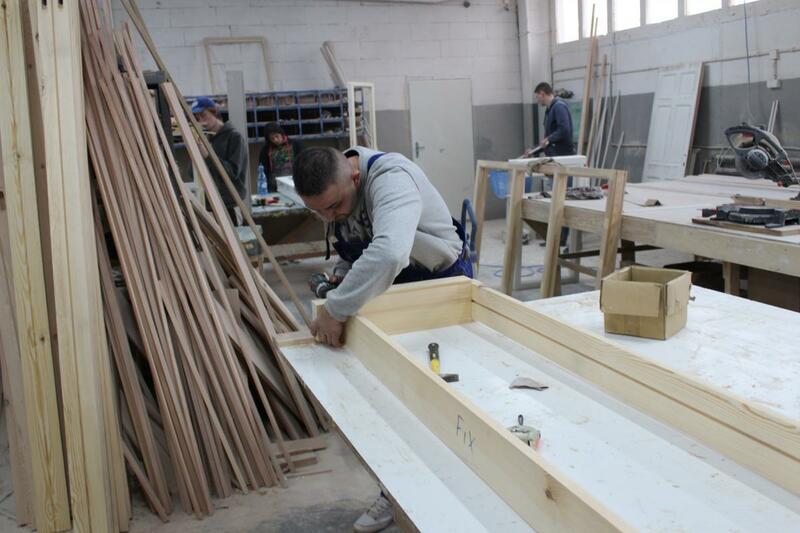 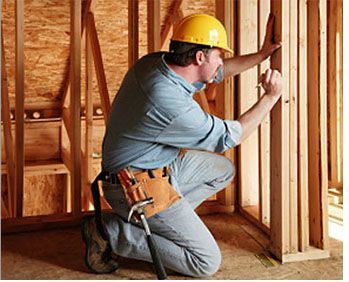 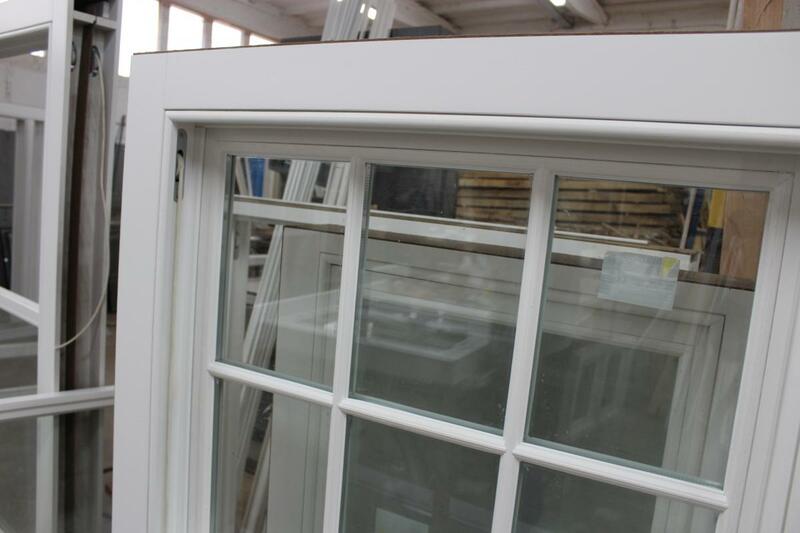 Our wooden sash windows, casement windows and wooden doors: french doors, front doors, bi-folding doors and sliding doors are made to the highest standard and with the highest accuracy. Despite the growing challenges, we focus on quality and precision. 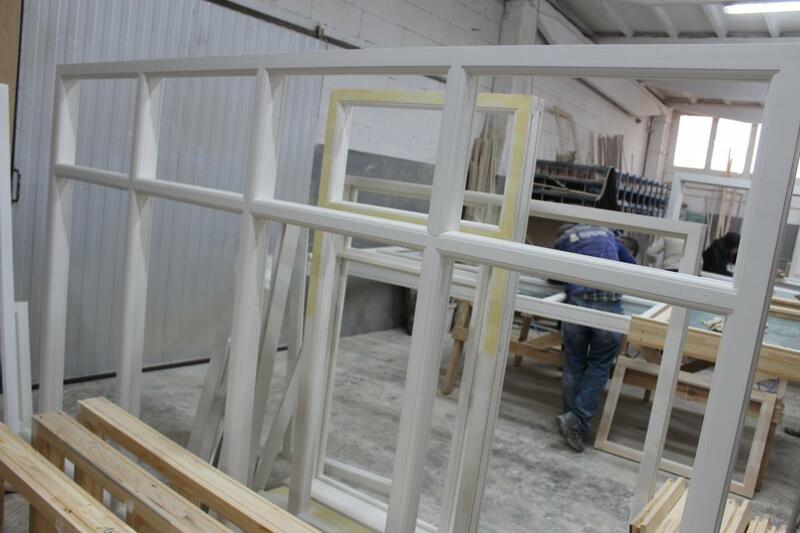 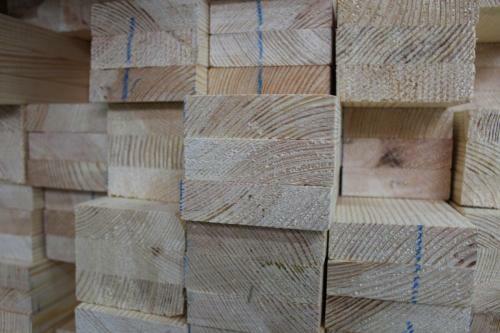 Modern production technologies and strict production standards guarantee precision and the best quality. 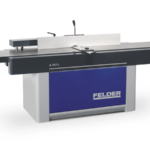 Together with constructive technologies, we are constantly setting new standards and, thanks to the Felder Format 4 brand, we are able to meet individual requirements set by the customer. 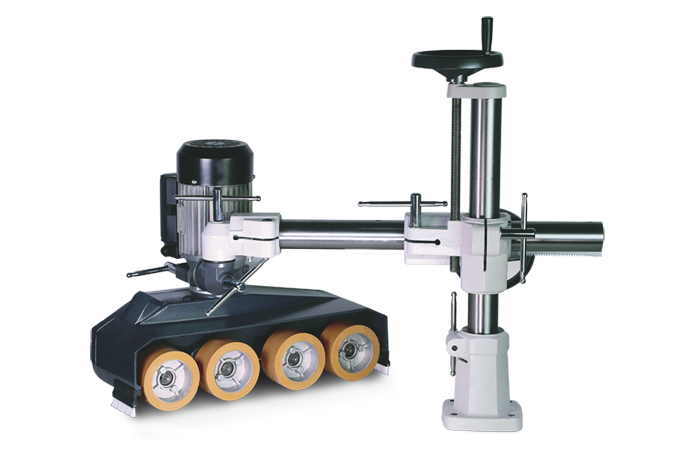 The perfect tree treatment made on modern machines saves time and perfectly refines every detail even for the most demanding customers. 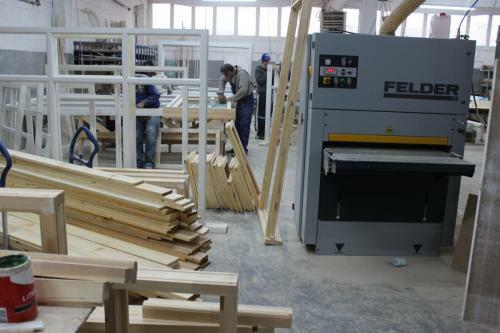 By investing in machinery and modernizing it, we can guarantee you a wide range of services and introduce new products. 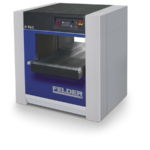 Innovative and constructive technologies of FELDER – FORMAT 4 allow us to match different designs to individual customer needs. 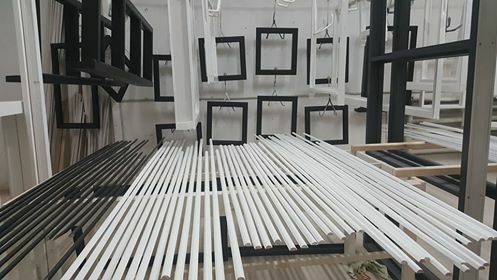 Thanks to specialist machines, the product is perfectly processed.